There are over 80 amino acids, however our bodies only use 20. Out of those, there are 11 that are non-essential aminos. That doesn’t mean they’re less important, it just means that you don’t need to supplement them because your body makes them on its own. The remaining nine are essential amino acids (EAAs), meaning they cannot be produced in the body, so you need to get them via food or supplementation. Out of those nine, three play an important role in lean muscle building and recovery: leucine, isoleucine and valine. These three are called branched chain amino acids or BCAAs. 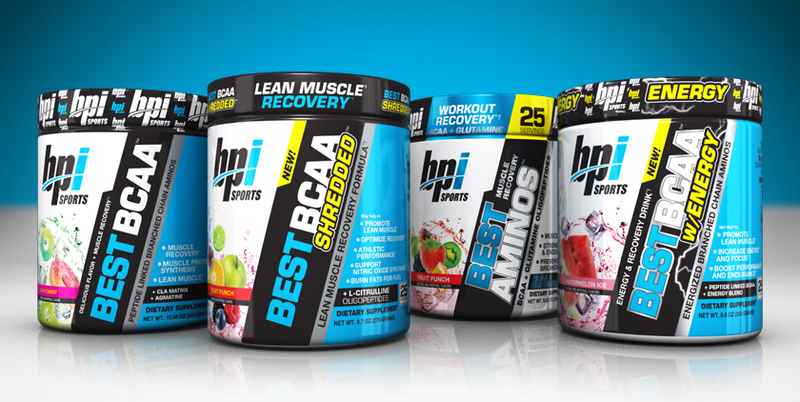 BCAAs are the key amino acids necessary to help build lean muscle and assist with recovery. 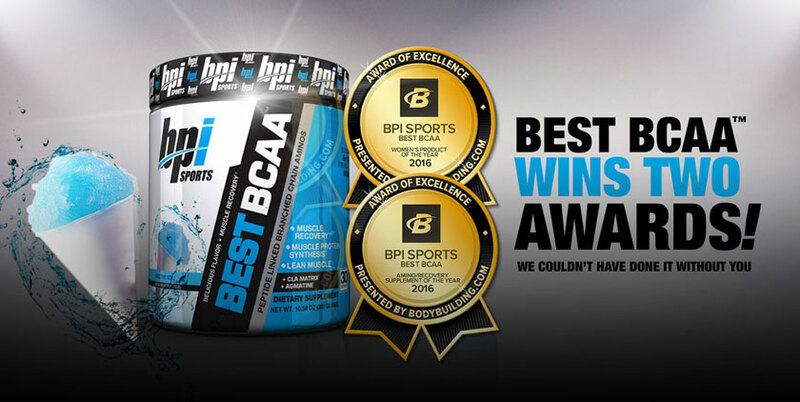 BCAAs help to boost protein synthesis and help increase cellular energy. 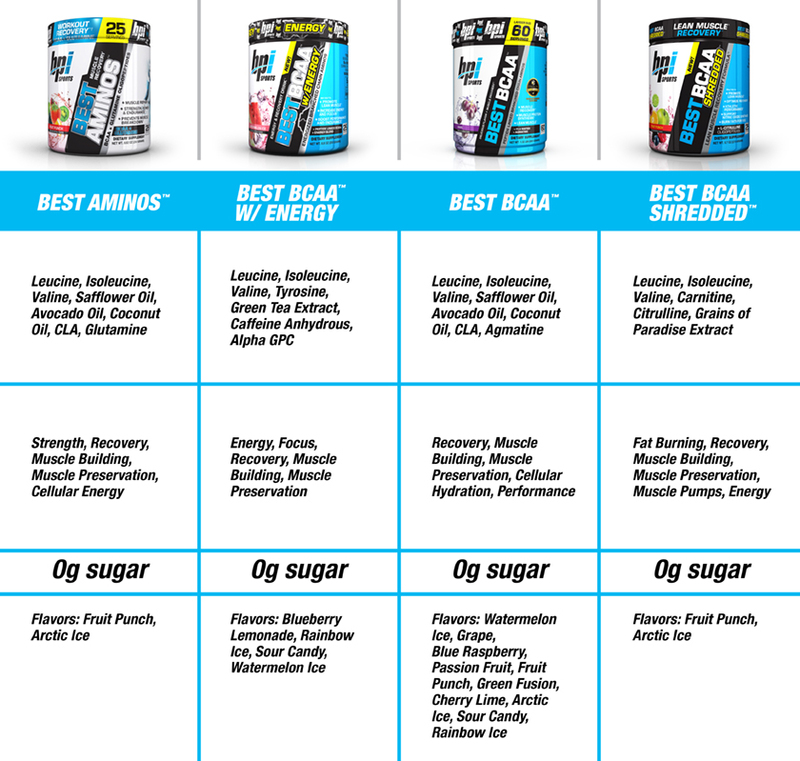 Unlike most aminos that are metabolized in the liver, BCAAs are metabolized in skeletal muscle, which means your body is able to break them down quickly for fuel. BCAAs are crucial to take before, during or after your workouts if you are looking to perform better or to prevent muscle breakdown. BCAAs are also beneficial for those looking to lose weight without losing muscle. Restricting calories can put your body in a catabolic state where it begins to break down lean muscle as a source of energy, instead of fat stores. Supplementing with BCAAs can help preserve lean muscle and reduce this unwanted muscle loss. By taking BCAAs in the morning before cardio or at night before bedtime, you can rest assured you’ll get the proper recovery you need to keep you going the next day. Our amino supplements provide an easy, delicious way for you to get the BCAAs your body needs to maintain and build lean muscle. Each product uses our Oligopeptide-Enzymatic Technology to deliver leucine, isoleucine and valine faster and more efficiently. It’s just one of the things that make our aminos the best aminos – and we’re not the only ones who think so.